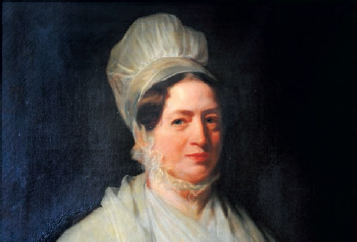 Amelia Opie's interesting life could have been lived for the benefit of some future biographer. 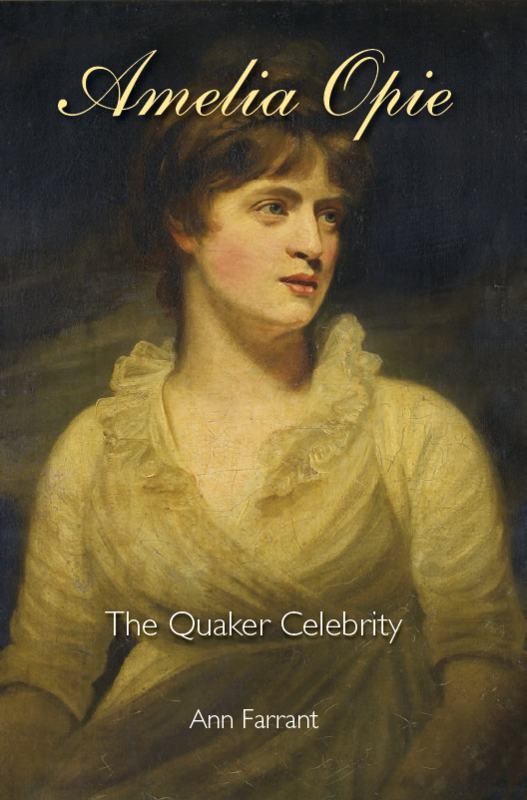 She was a best selling novelist, much in demand in the highest social circles, a committed campaigner for the under privileged and anti slavery, a Quaker (to the disbelief of many of her friends) and, last but not least, the wife of John Opie, RA, one of our most celebrated portraitists. She lived around the dramatic period of the Napoleonic wars and although our author's skills are way beyond the need to name drop, the span and scope of Amelia's life become clear if we run off a selection of her friends: William Wilberforce, Mary Wollstonecraft, Sarah Siddons, William Godwin, Robert Southey, Mary Russell Mitford, Lafayette, Lord Erskine, Lady Caroline Lamb, Adam Sedgwick – and, nearer home, the Norfolk Cokes, Gurneys, Birkbecks, Harveys and Taylors. Biographies were published in 1854, 1933 and 1937, but it took a committed journalist, also born and raised in Norwich, to devote ten years to weave all the strands together and give us this definitive life. She has researched a vast amount of new material both here and in America – and this includes previously unpublished portraits presented in full page colour and monochrome. An obituary after Amelia’s death on December 2nd, 1853 rather charmingly touched her personality: “Mingling in high society, and in that we include those who adorn it by their high intelligence, skill in art, science and literary attainment as well as by elevated position, she possessed a fund of anecdotes which nobody knew better how to use delightfully and appropriately”.